Kerry Inc. announced a recall for two lots of Golden Dipt® Jalapeño Breaders due to potential presence of E. coli O121 in the product. The Deloit, Wisconsin company sold the recalled product to foodservice distributors. The recall comes after one of the company’s suppliers recalled an ingredient used in the Jalapeño Breaders mix. 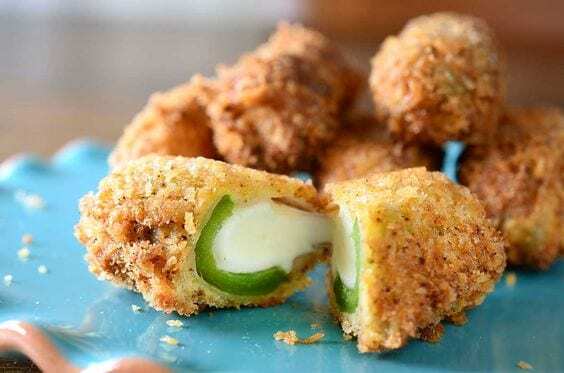 The supplier said that two of their products, a red bell pepper nugget and a jalapeño nugget, caused the recall. The two products contain a small amount of flour recalled by General Mills due to potential E. coli O121 contamination. The Golden Dipt® Jalapeño Breaders subject to recall come packaged in white ten-pound bags. The recall affects lots 0414647003 and 0513647003, and the company prints the lot code along the bottom of the product label. The labels also show UPC number 763089721548 and item number G5620.690. The two affected lots went to foodservice distributors located in Florida, Texas, Oklahoma, Illinois, Minnesota, New Jersey and Missouri, in addition to certain regions of Canada. Consumers who purchased the product should dispose of the product. 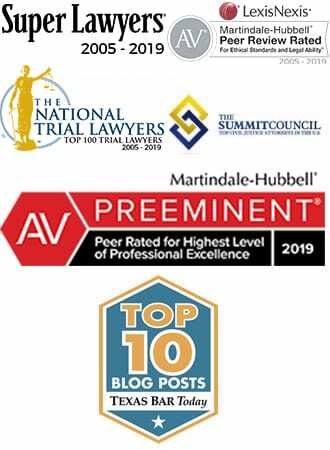 The release further instructs purchasers to seek reimbursement from the distribution group or store where they initially purchased the product. At this time, no outbreak illnesses have been linked to the jalapeño breaders and no other Kerry, Inc. products are affected by the recall. However, additional illnesses may be reported in the future, particularly in the case of products that are kept frozen or in the pantry for a long period of time. 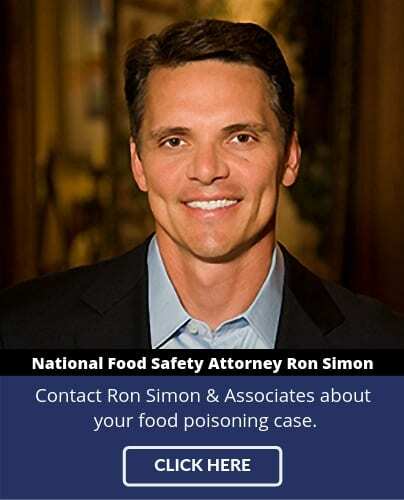 If you or a family member became ill with an E. coli infection after consuming food and you’re interested in pursuing a legal claim, contact the Ron Simon & Associates attorneys for a free case evaluation.